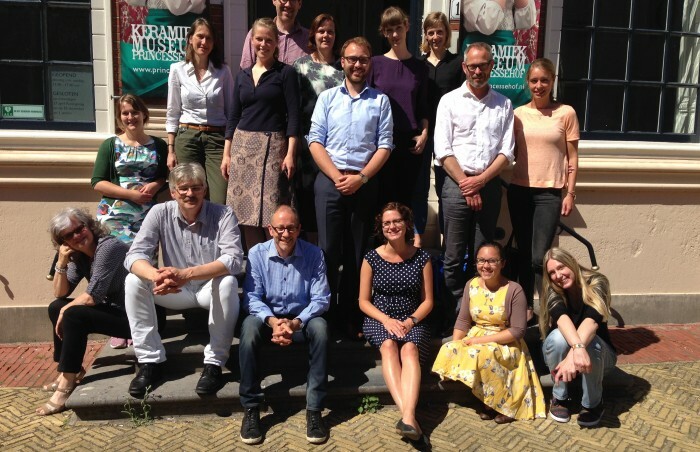 Tim has worked with museums large and small to help them plan their future. 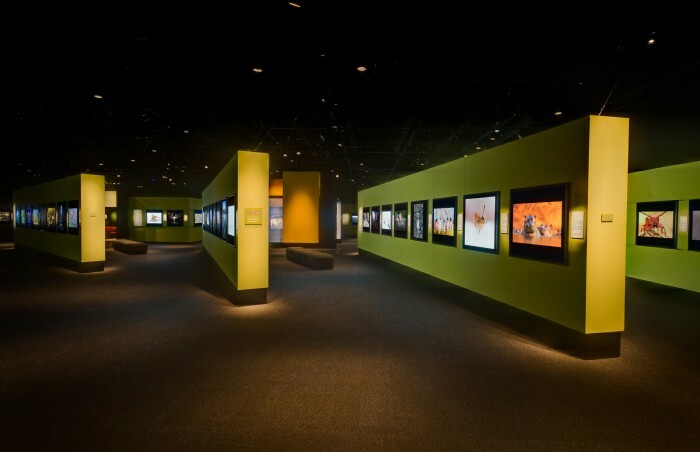 His specialties are strategic plans, visitor experience master plans and exhibition plans. 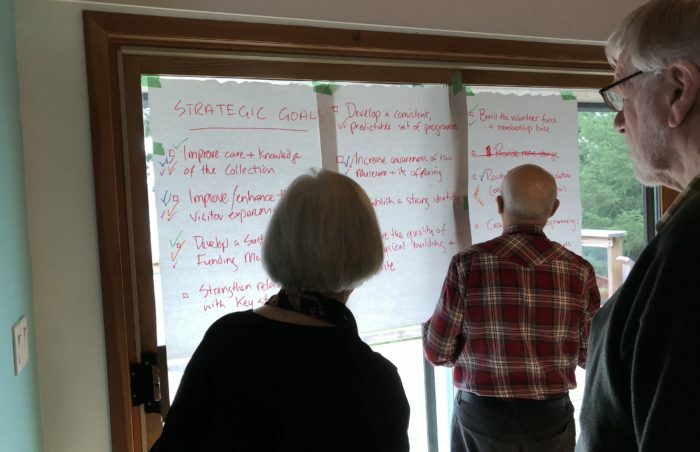 He is a skilled facilitator and knows how to get the best from a group of people – whether they are board members, a group of museum staff or members of the community. 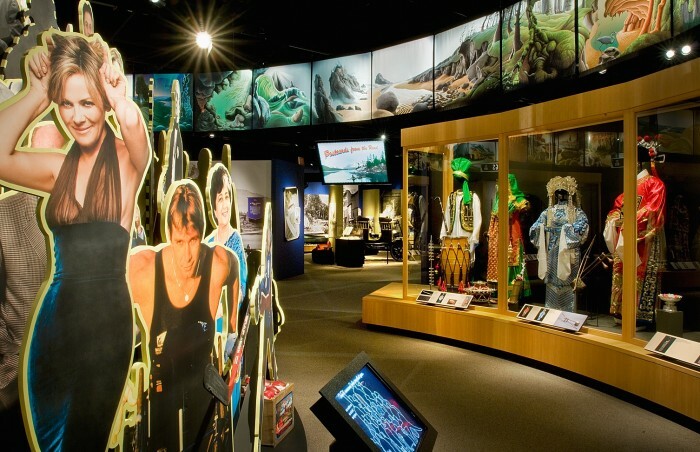 As Vice President responsible for Visitor Experience, Tim’s role was to recommend strategic direction on visitor experience matters to the Museum Executive team. 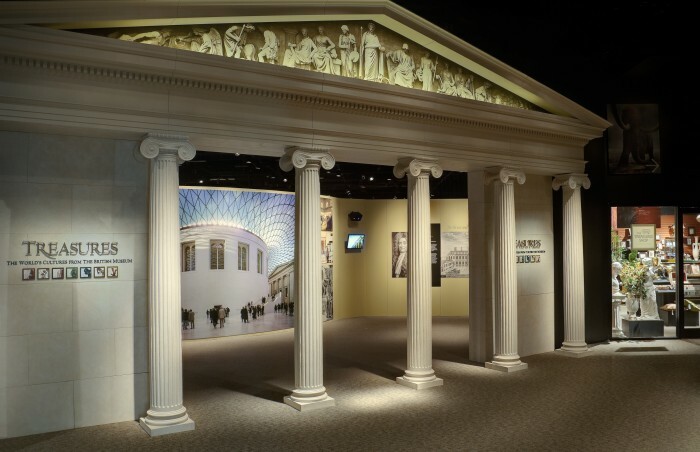 The planning for the Renewal of the History Galleries was a prime example of Tim’s advocacy and project management skills. 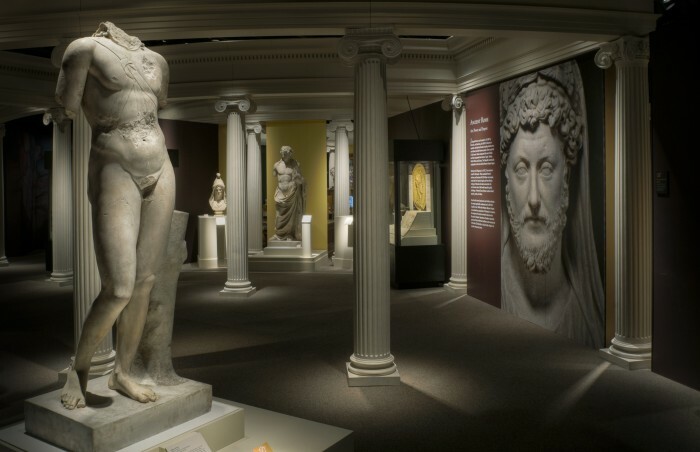 This major endeavour in 2010 led to a first rate vision for renewal of the Museum’s 3rd floor. 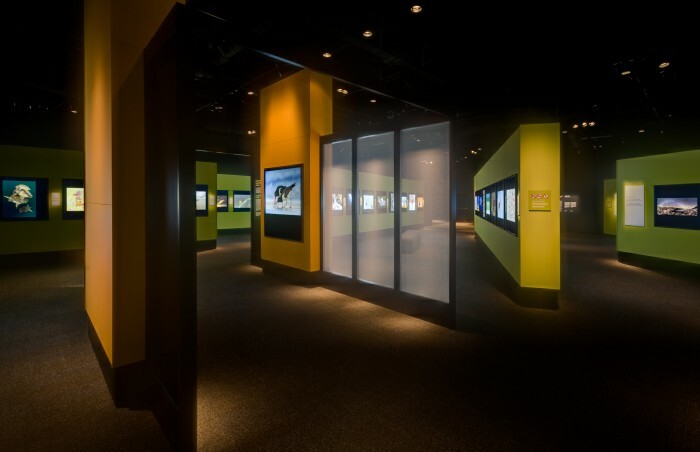 Tim served as Project Director for a combined team of museum staff and consultants led by Storyline Studio. 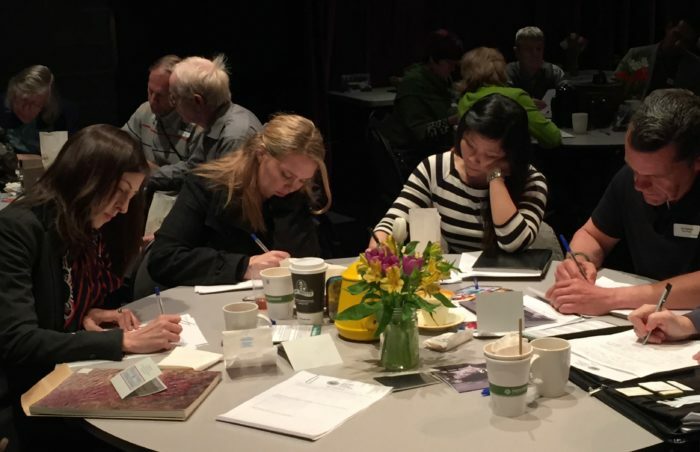 Recently, Tim has taught exhibition planning and design courses to museum professionals in Ottawa (Canadian Museum of History), Yukon (NWT Heritage), Holland (Fries Museum) and The United Arab Emirates (Sharjah Heritage). 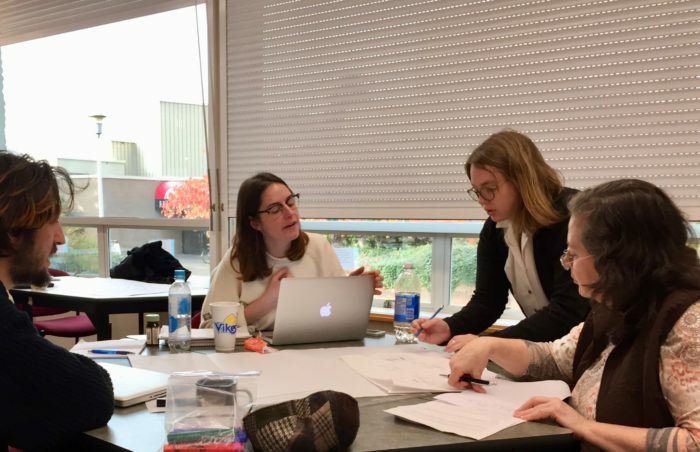 Tim teaches this unique 6 day program for the University of Victoria each year. 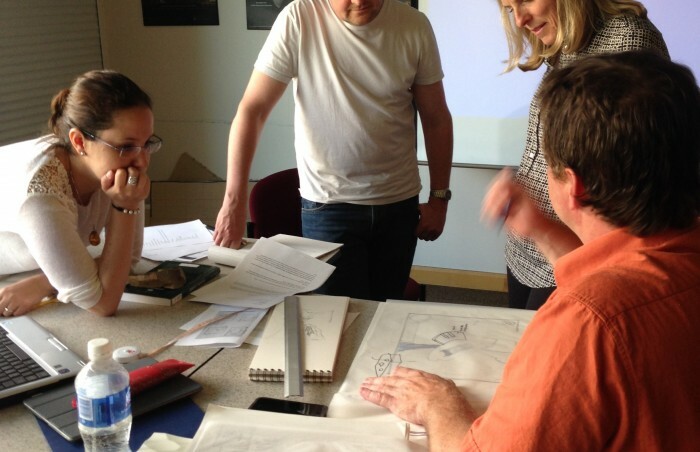 It is an intensive course for anyone who might be involved in an exhibition project. 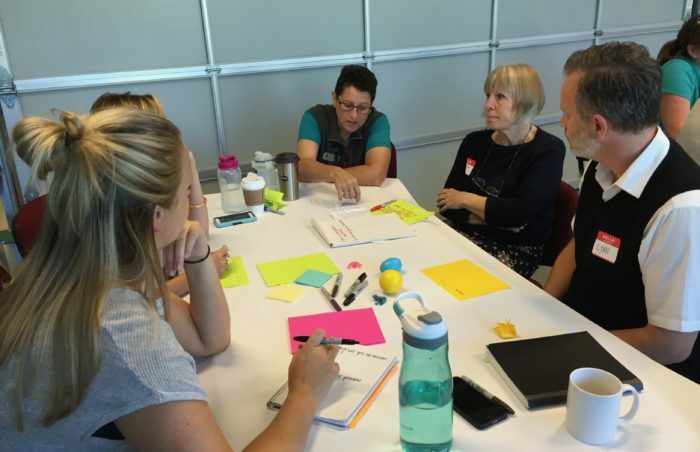 Its purpose is to inspire and to give the participants the tools to make good decisions. 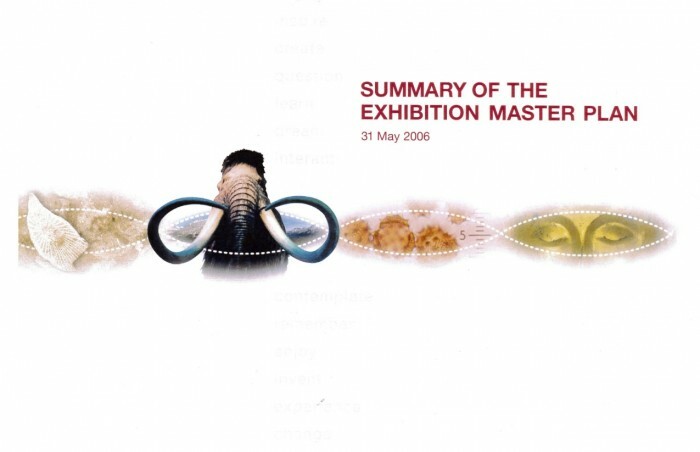 The course explores what it takes to create successful exhibitions: how to plan, the principles of interpretation, writing for exhibitions, 3-D and 2-D design, the use of technology, and more. 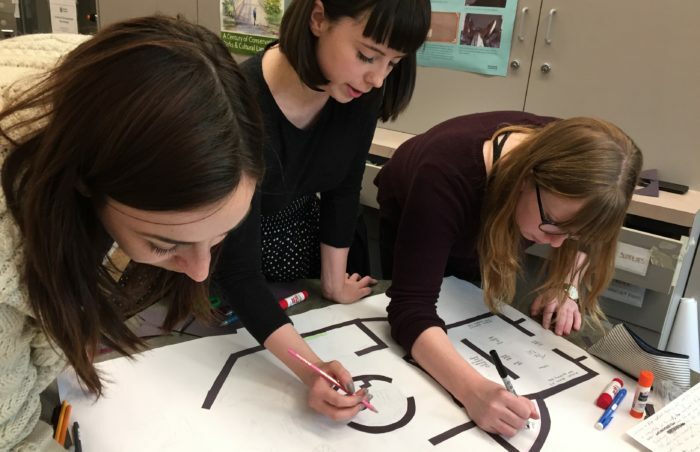 Fieldwork, team collaboration and the planning of a fictional exhibition are all part of the experience. 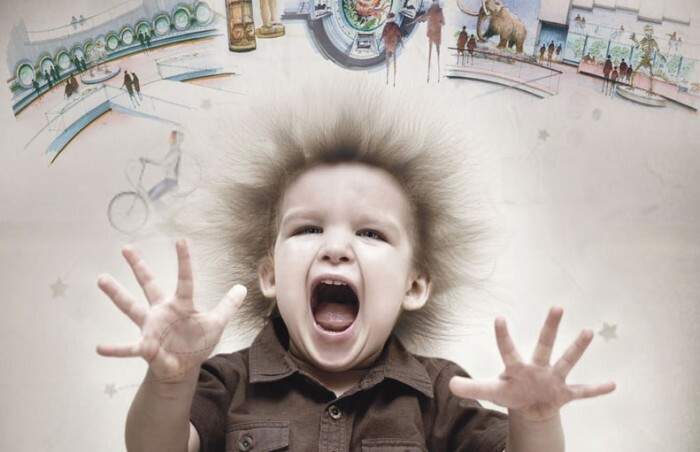 Tim has also taught this course in the Yukon, Ottawa, Holland and soon… the United Arab Emirates! 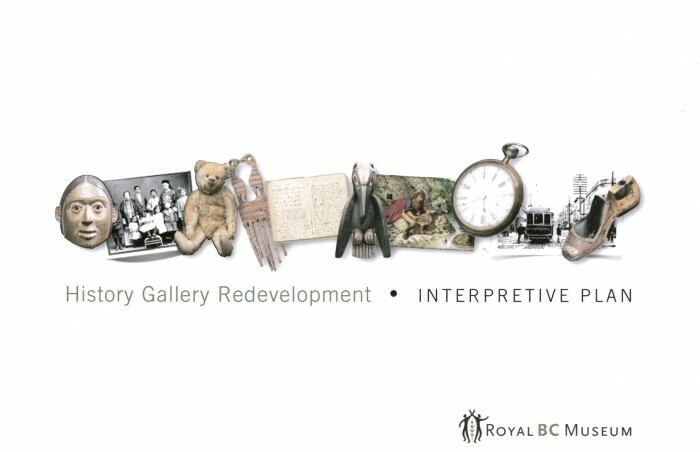 In 2007, Tim initiated a significant project in the history of the Royal BC Museum – a comprehensive plan to imagine a new visitor experience. 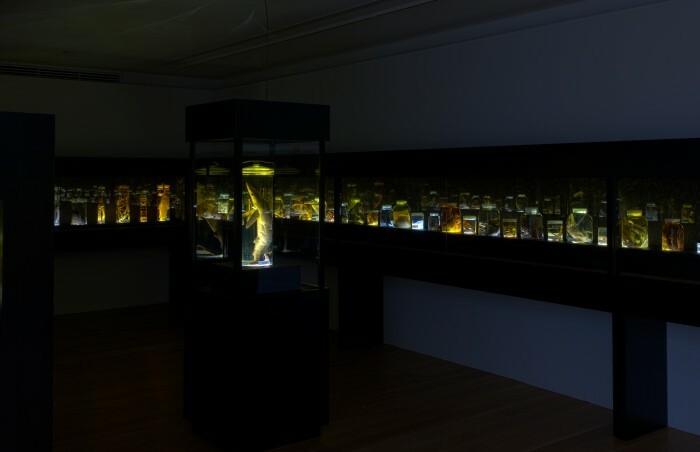 Working with a consultant team led by Andre and Associates, the initiative led to a ‘watershed’ strategy that shaped a new philosophy for the museum – a visitor-centred approach that considers all elements of the visitor experience. 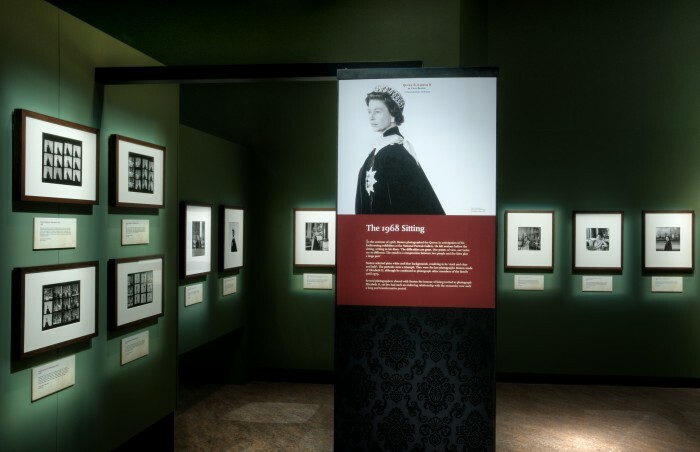 In 2010, the Royal BC Museum presented the North American premiere of the Victoria and Albert Museum’s exhibition celebrating the Queen’s Diamond Jubilee. 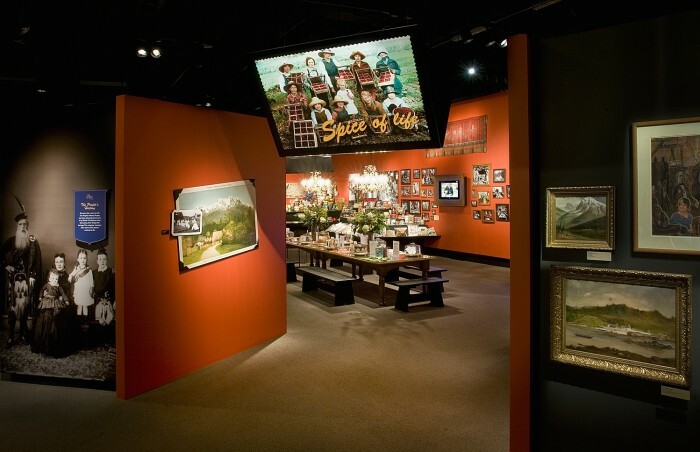 As head of Visitor Experience, Tim’s role was part artistic director and part business manager. 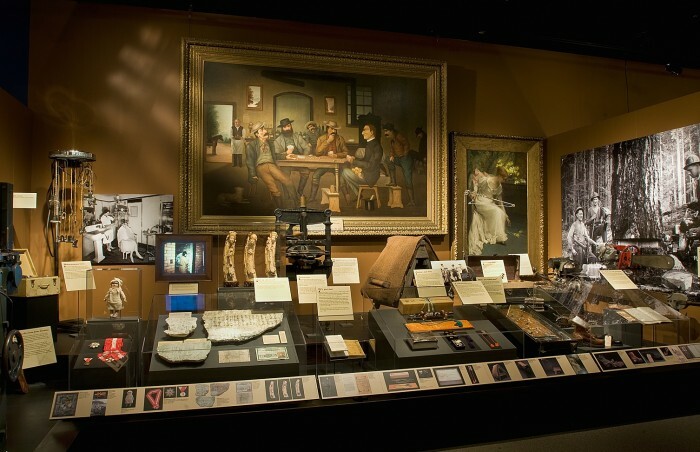 He sought out exhibitions like this and negotiated their presentation and set the project brief for the Museum’s project team. 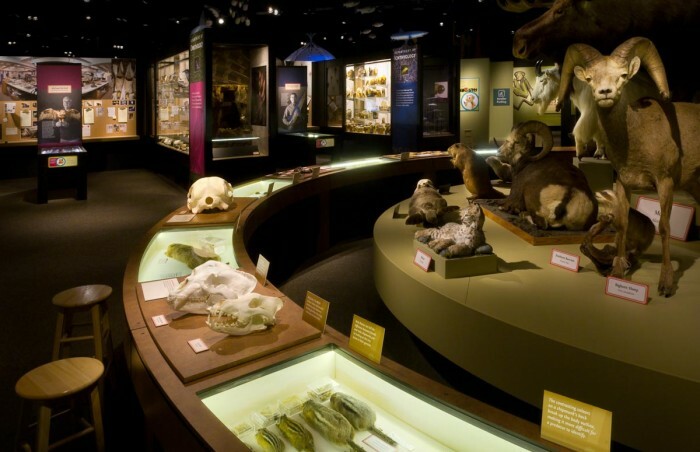 In 2010, The Royal BC Museum had the extraordinary opportunity to showcase itself in Vancouver at a gallery in Chinatown. 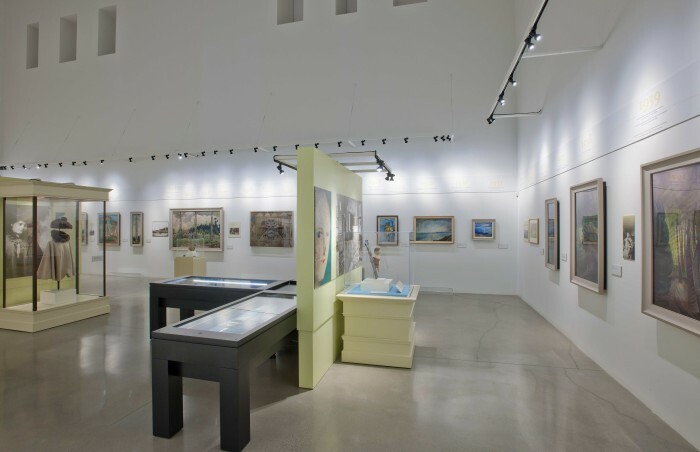 In less than a year, the Museum team planned, designed, built and installed a 10,000 sq. 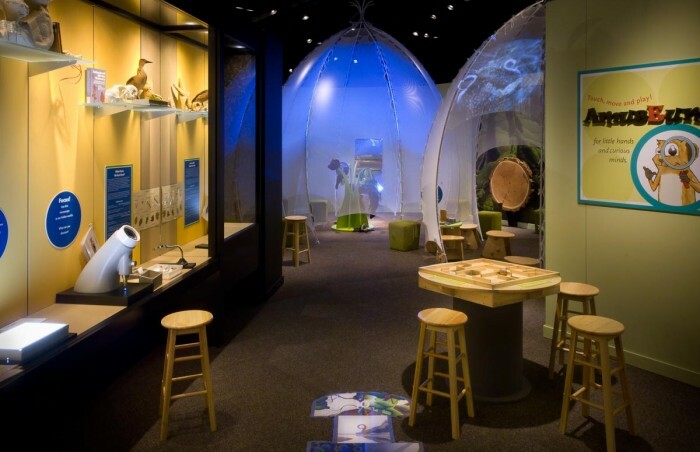 ft. installation of four feature exhibitions and visitor reception zone. 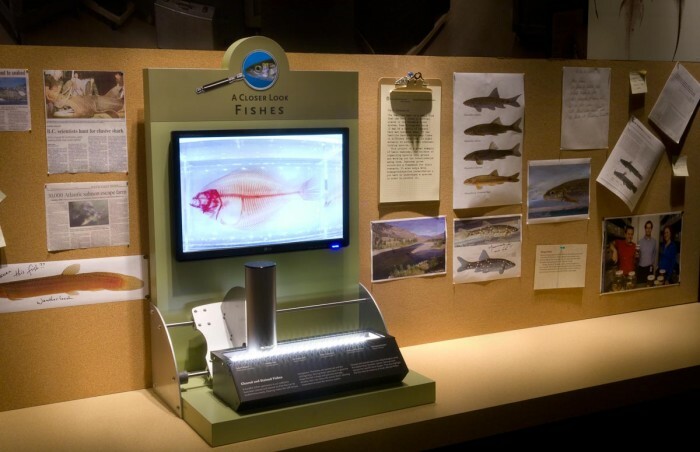 Tim led the interpretive planning process and the creation of the visitor experience. 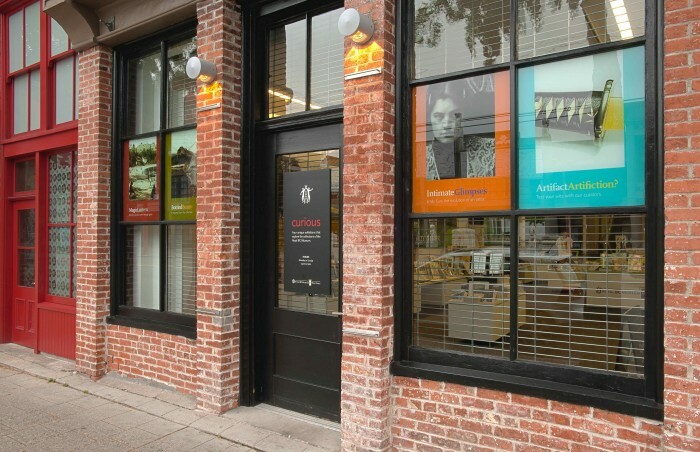 The entire installation was developed for less than $10 per square foot! 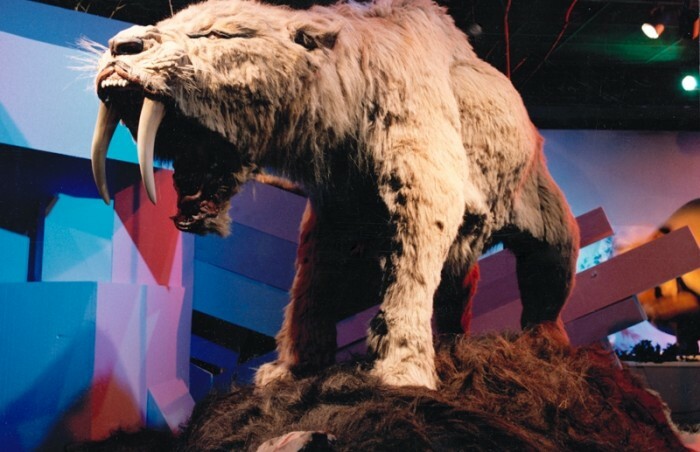 In 2004, the Royal Alberta Museum began work on a massive project to renew its building and galleries. 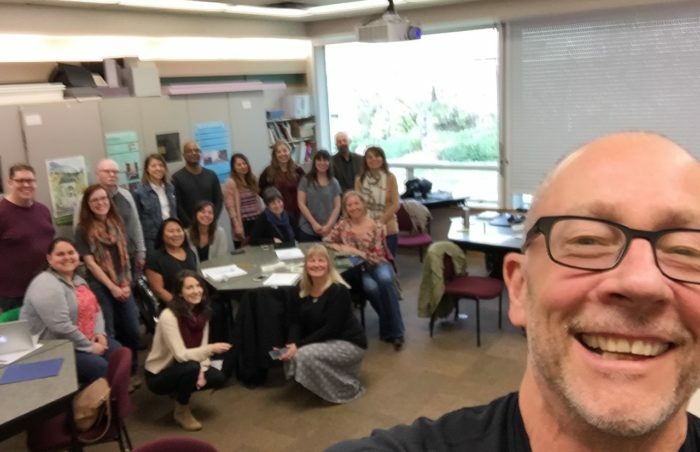 Tim directed a major component of this initiative. 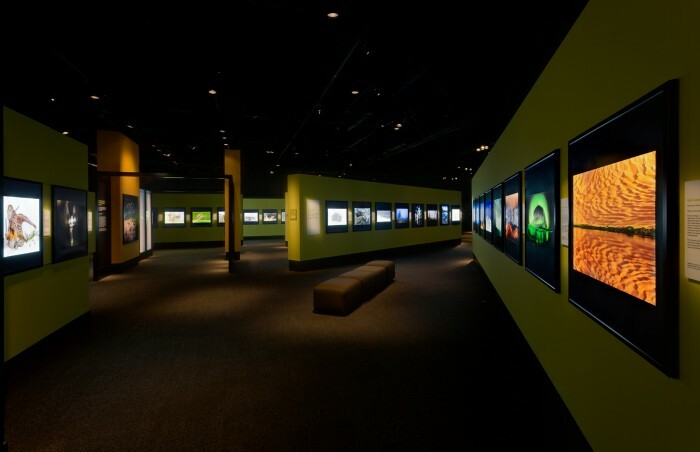 Working with a consultant team led by Reich + Petch, more than 80,000 sq ft of new gallery experience. 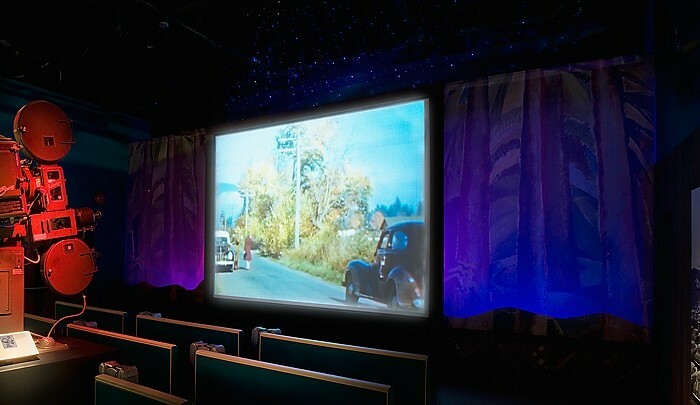 were planned. 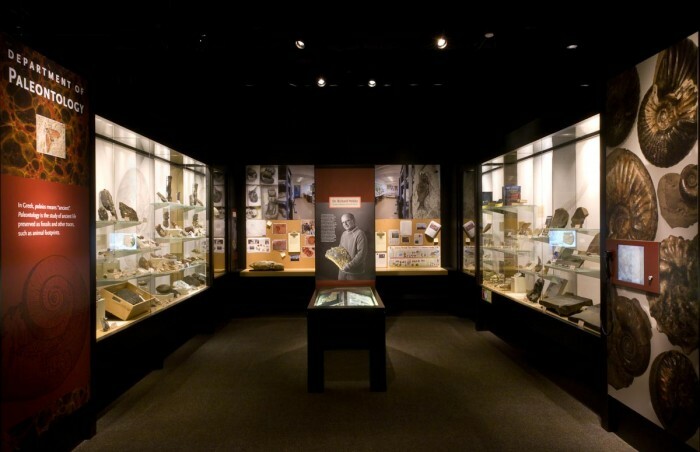 The two year project involved a huge collaborative effort between museum staff and consultants. 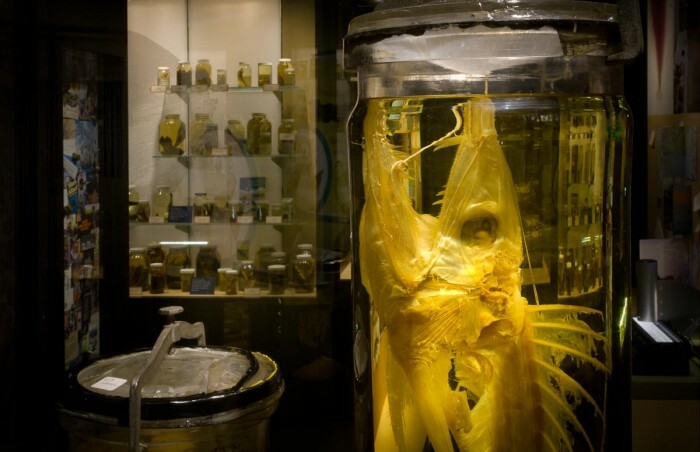 For most museums only a small proportion of their collections are on display. 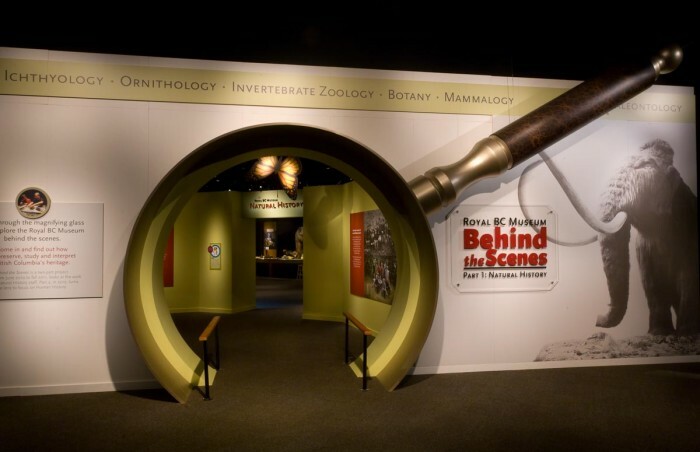 Under Tim’s leadership, the Royal BC Museum turned the spotlight on its natural history collections creating a major presentation called Behind the Scenes. 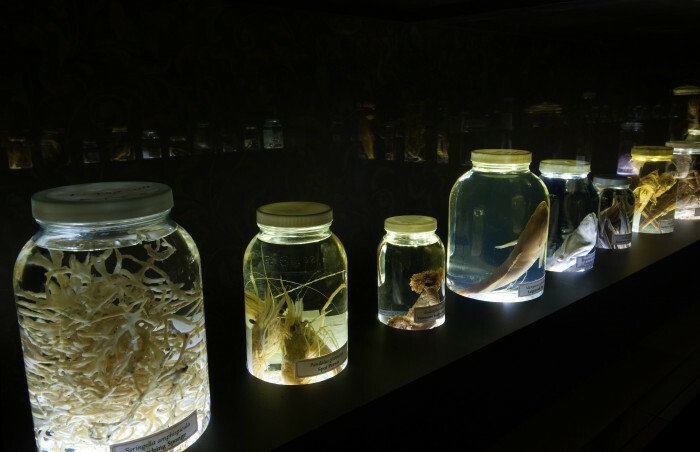 Thousands of natural history specimens were displayed. 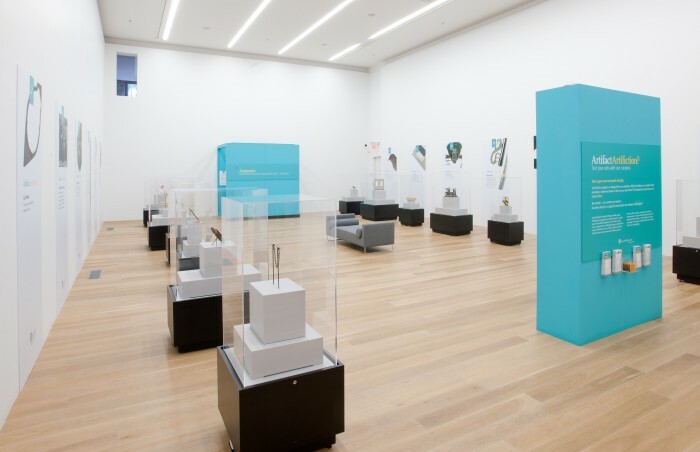 Curators and their research were front and centre, and a small spin-off feature exhibition toured for two years around the province. 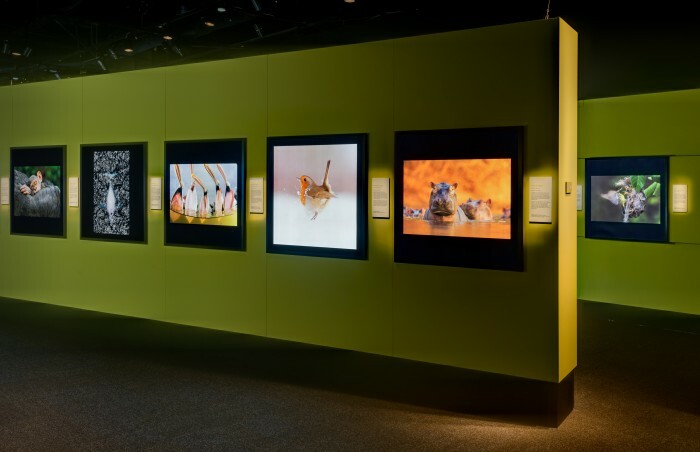 Tim introduced this wildly popular photographic exhibition from the Natural History Museum in London to Canada, first in Alberta and then in British Columbia. 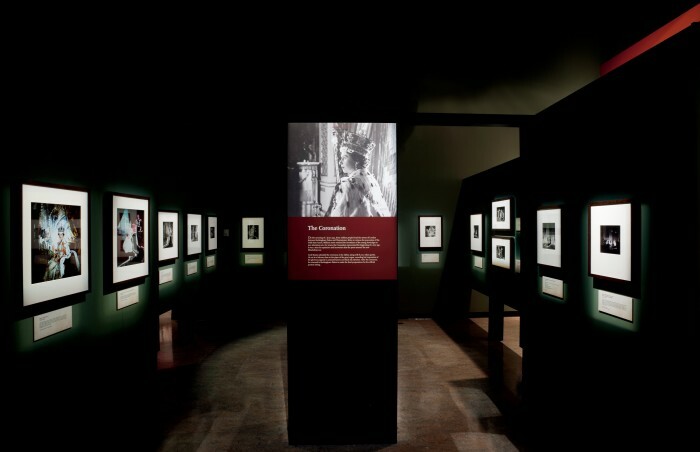 The exhibition is a wonderful testament to the power of the still image. 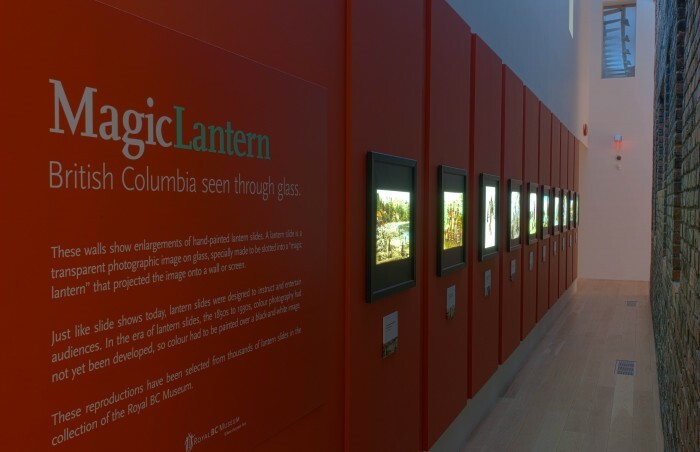 Under Tim’s leadership, the backlit version of the exhibition was first shown outside of London in 2011 at the Royal BC Museum. 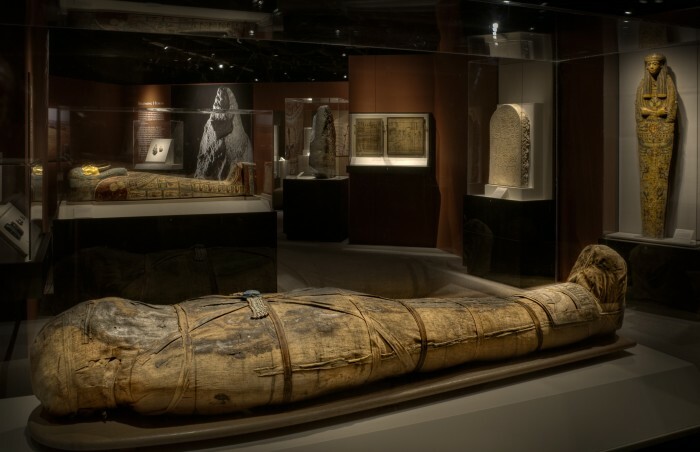 This exhibition received an unprecedented level of visitor satisfaction. 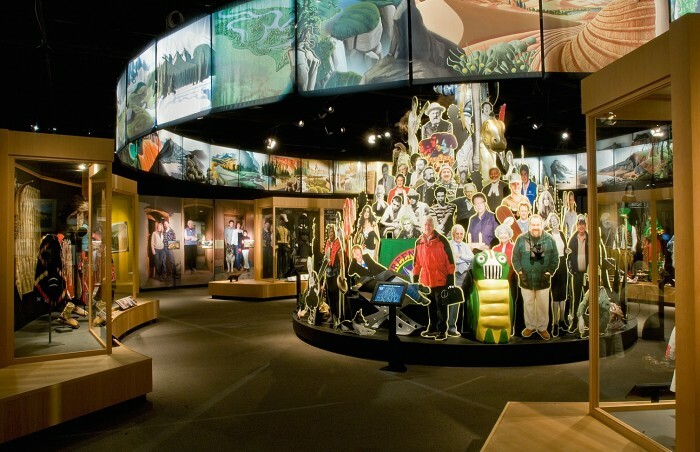 A ‘watershed’ project for the Provincial Museum of Alberta – in 1990 Tim proposed a major feature exhibition that would herald a new strategic approach for the Museum. 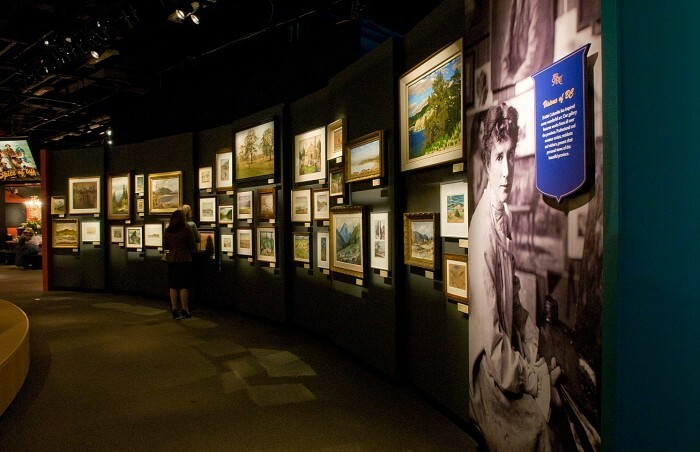 The first to engage both corporate and media partnership, the exhibition was a wild success drawing more than 460,000 visitors and generating over $1million in profit for the Museum. 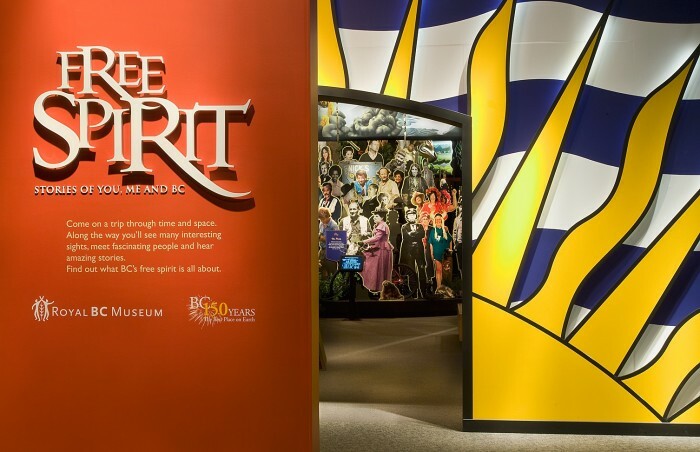 In 2008, British Columbia celebrated its 150th Anniversary. 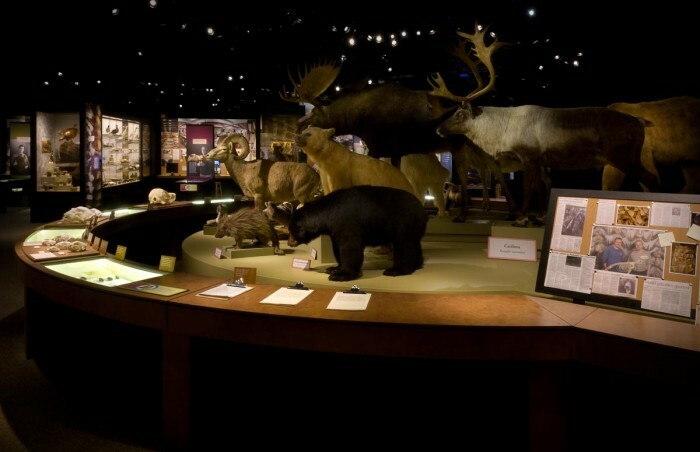 The province charged the Royal BC Museum to create a flagship project. 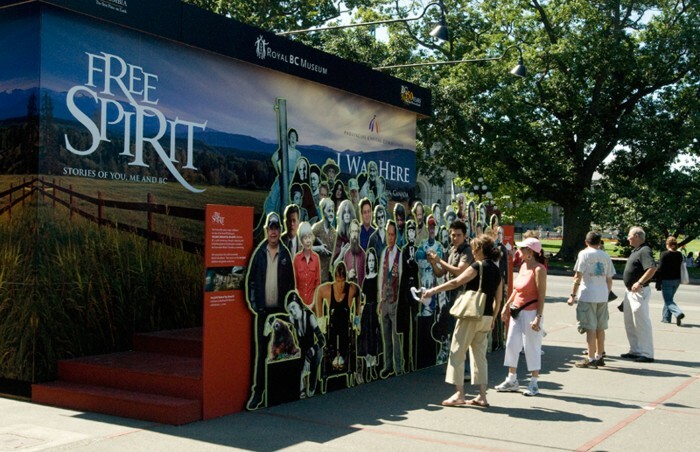 As Head of Visitor Experience, Tim led the concept development and a large multi-disciplinary team to deliver this massive multi-dimensional program – a major exhibition, two touring exhibitions [by road and rail], on-line public history project, book and array of public programs. 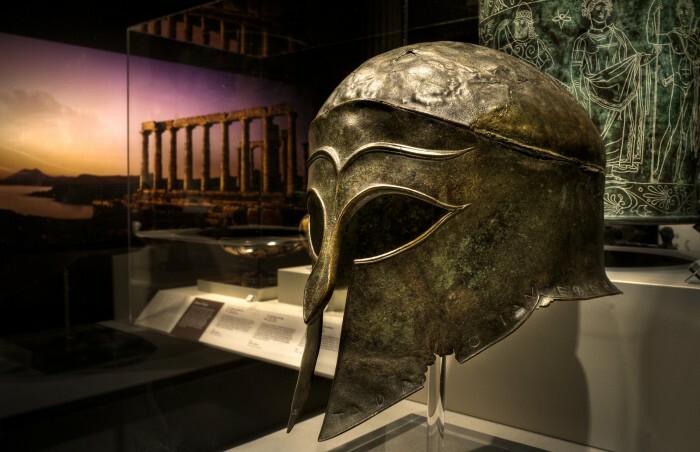 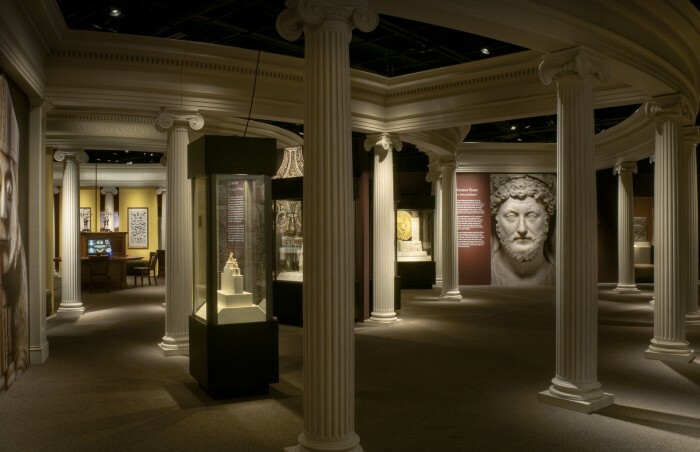 In 2008, Tim negotiated and led a significant collaboration with the British Museum in London – to exhibit 300 of their collection treasures for the first time in North America. 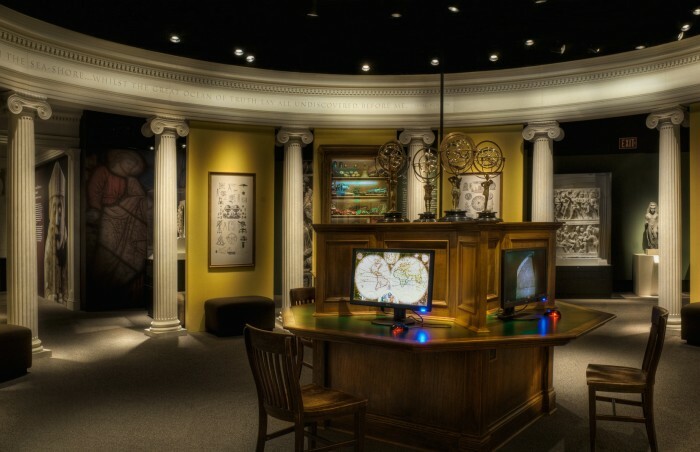 The British Museum provided the objects, the Royal BC Museum team created the interpretive setting.